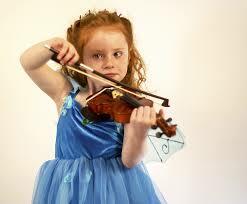 Many studies have been completed which prove music lessons are beneficial to learning. They build connections in the brain which are needed to understand and retain information. Studying music is especially helpful for math, science and the learning of languages. My own study wasn’t about music. It was about how to earn more scholarship money for college. What I found, however, was that taking music lessons at a young age is a powerful indicator of future success in earning scholarships. 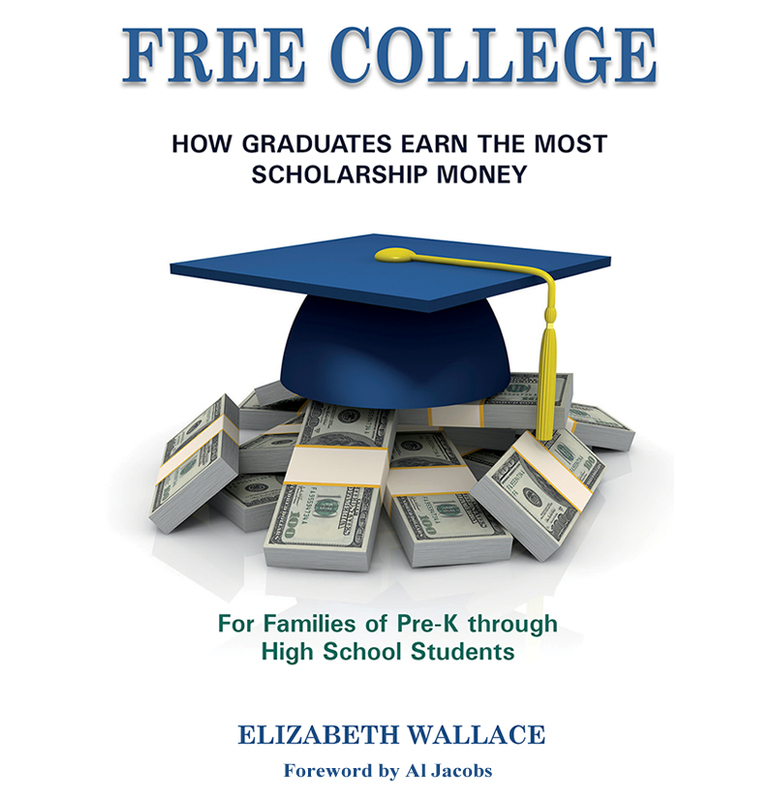 You can read details about this in Chapter 3 of my book, Free College available on Amazon. Since states have drained money from education in the last three or four decades in the U.S., how can you make sure your child reaps the benefits provided by studying music? Check out the community college in your community. If you’re not on their mailing list, call and ask to be added, so you can receive their quarterly mailings. They provide many classes for all age groups, including music lessons for children. They are low in cost, but high in quality. In addition to classes at local colleges, many city parks and recreation departments provide lessons. They too send out mailings, but information is also available online. Their courses cover all age groups and many subjects, including music lessons. It doesn't matter which instrument a child learns. They all provide the same mental benefit, but pick one that is being taught locally, and your child likes. Finally, if all else fails, visit your local music store and ask if they give lessons. Most of them do. These lessons are more expensive, but students will receive more personal attention. My daughter saw Itzhak Perlman play the violin on television when she was three. She harassed me for six months before I relented and called a local music shop to ask how old a child must be in order to take violin lessons. The owner explained eleven was a good age to start. I asked, “What about three and highly motivated?” Luckily, their violin teacher also taught Kindergarten, and agreed to teach her.